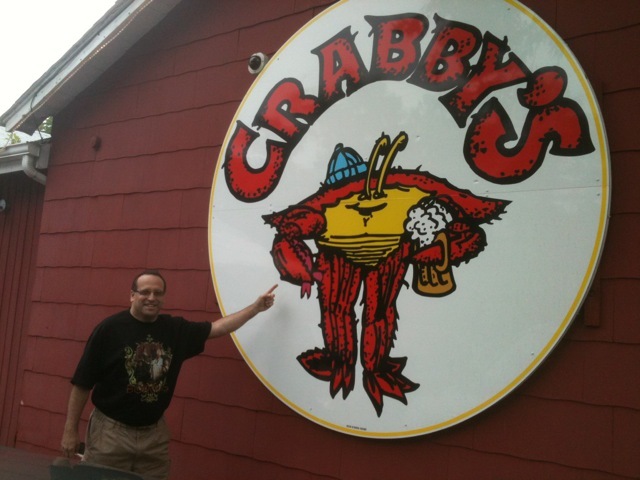 The other weekend, the sweetie had a hunger for some crabs and suggested we head on out to Crabby’s in Mays Landing. 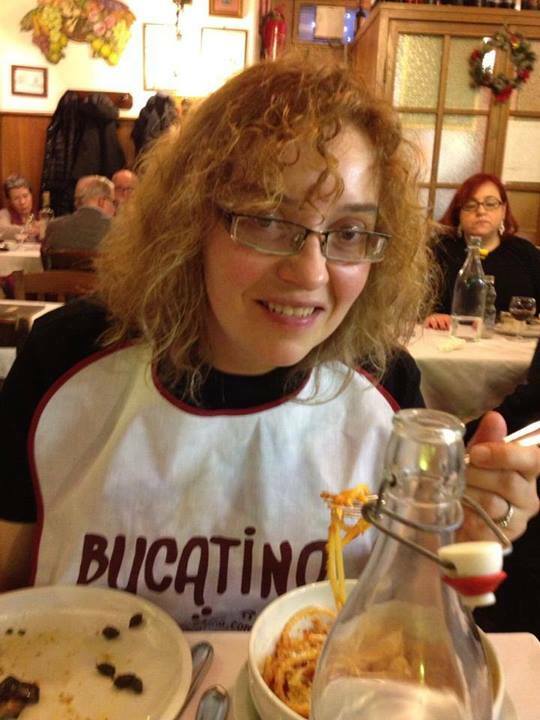 He’d been there before, I never had but was up for giving it a try. 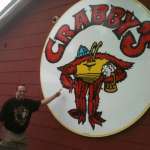 He warned repeatedly that it was definitely a bit of a “dive” but when it comes to crab joints, what do you expect?